August 8, 2018 August 8, 2018 By Michael Farris Jr. 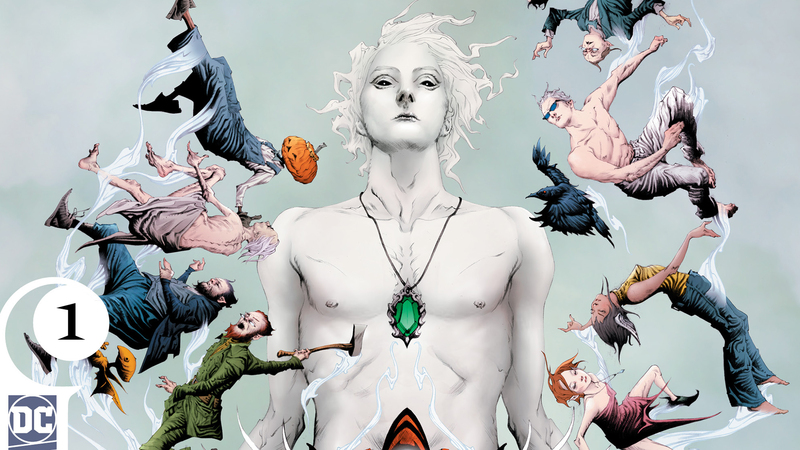 The Sandman Universe #1 opens with a crack appearing in the Dreaming, and all the residents are experiencing strange phenomena. 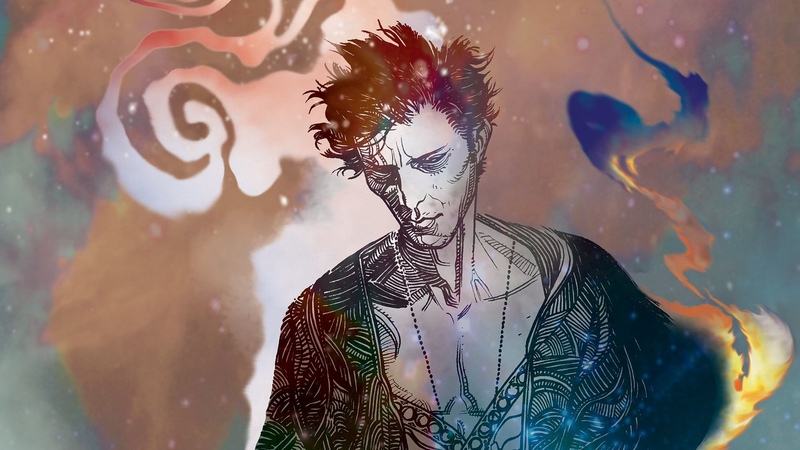 The Absolute Sandman: Overture is a collector’s dream. 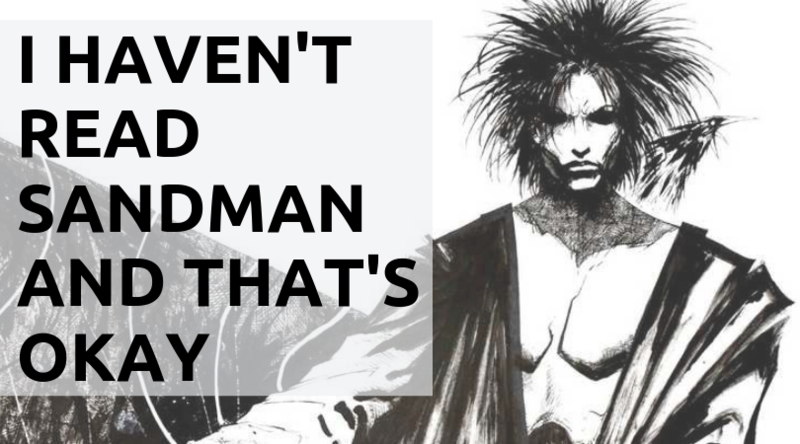 There is no better resource to get a behind the scenes glance at how Sandman was created. 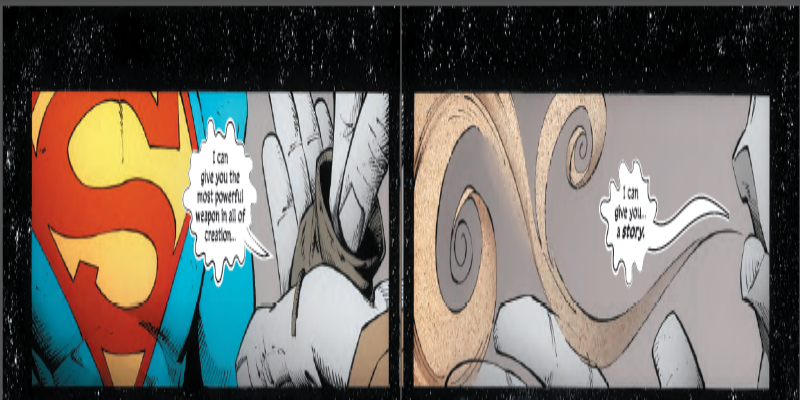 Like die-cast metal construction, this comic is a lost art form.